The Beehive have scored an amazing 6 out of 10 in the 2019 Waitrose Good Food Guide! The restaurants reviewed by The Good Food Guide are the very best in the UK. They score restaurants between 1 and 10, but simply being awarded an entry is a significant achievement. 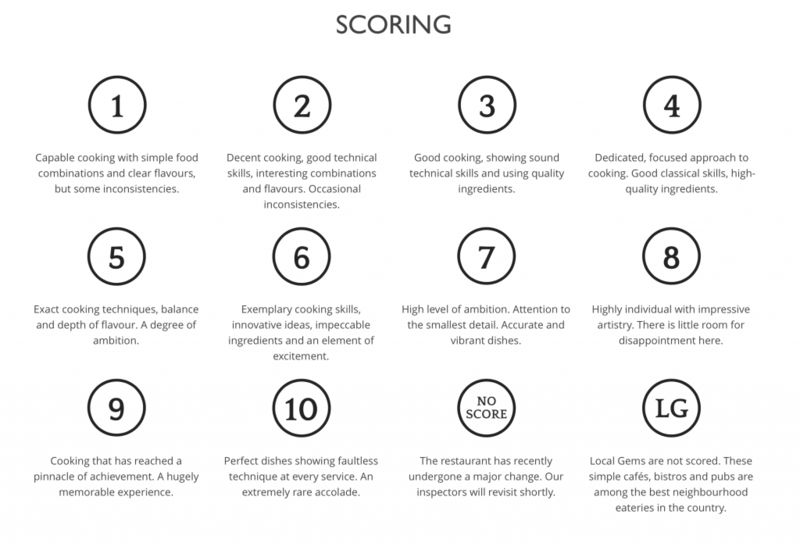 More than 1,200 restaurants have been scored by The Good Food Guide, and their expert inspectors are equipped with extensive scoring guidelines to ensure that bench-marking around the UK is accurate.